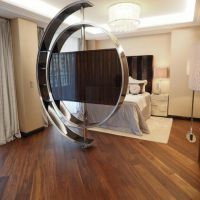 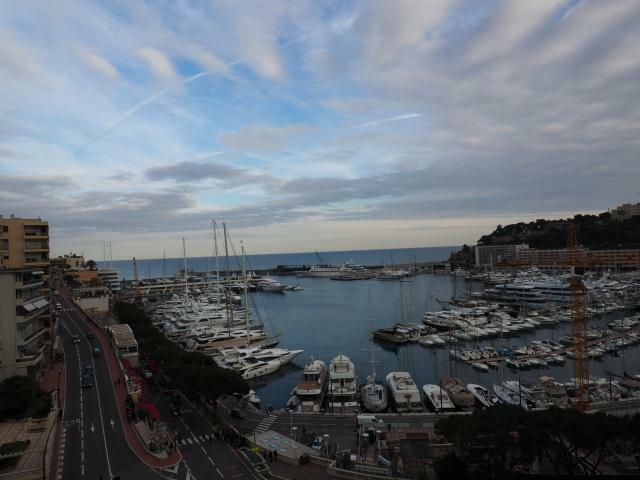 An exceptional and unique apartment overlooking the famous Port of Monaco. 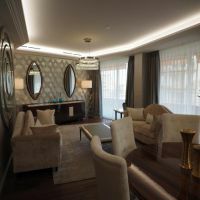 This apartment has been lovingly refurbished and redesigned to create a magnificent home with sensational views over central Monaco. 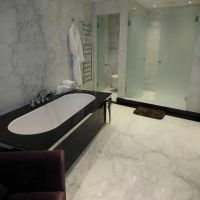 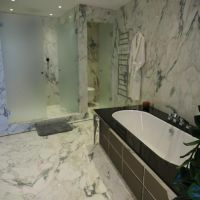 The apartment is located in the exclusive Panorama building and spanning an entire floor, comprises; large double reception, spacious kitchen equipped with laundry area, soundproofed high-tech cinema (that could also be used as a recording room), master bedroom with dressing room and en suite bathroom, a further 5 en suite bedrooms, guest WC's and a separate dressing room. 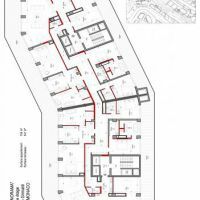 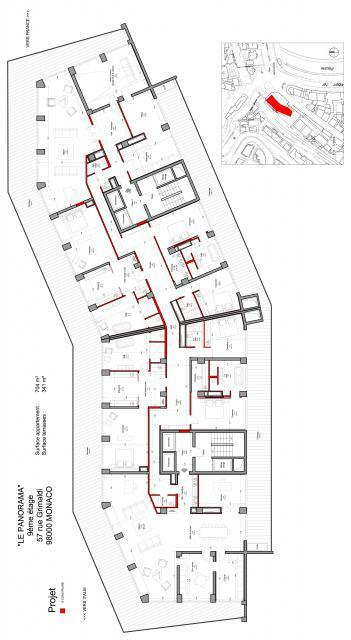 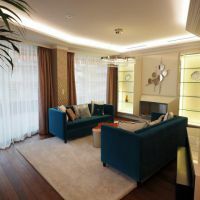 There is also an additional open plan living space offering a further reception, dining area, kitchen and office. 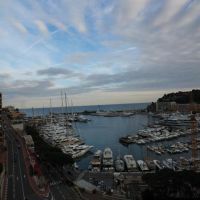 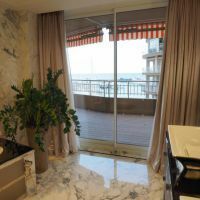 The property enjoys large terraces that run along the front and rear of the apartment offering breath-taking views over the Port of Monaco, The Rock of Monaco (Palace) and the back drop of the mountains and, benefits from 5 cellars and 4 parking spaces. 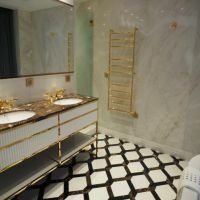 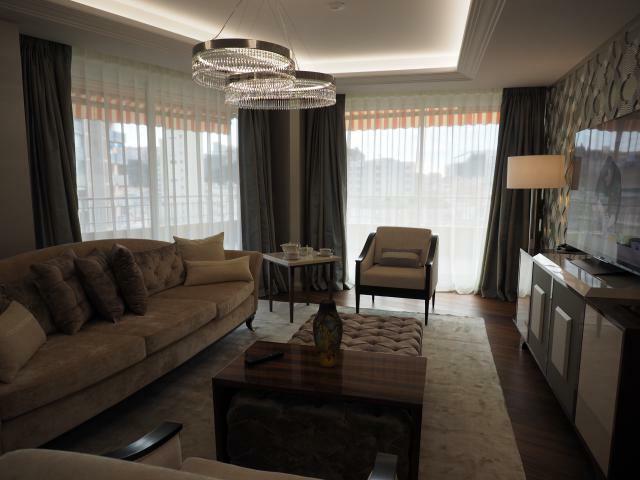 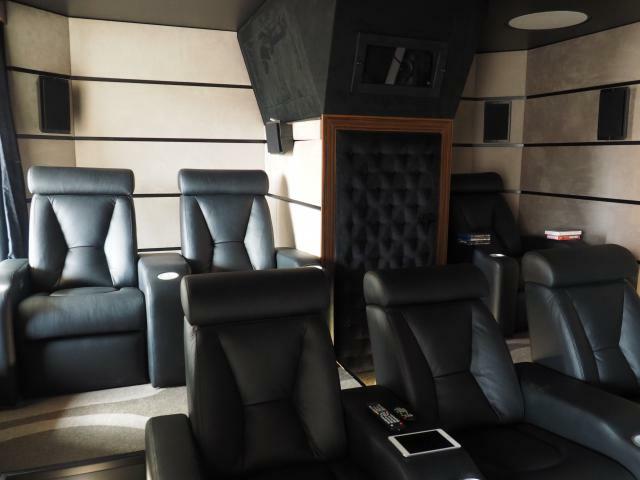 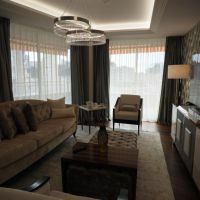 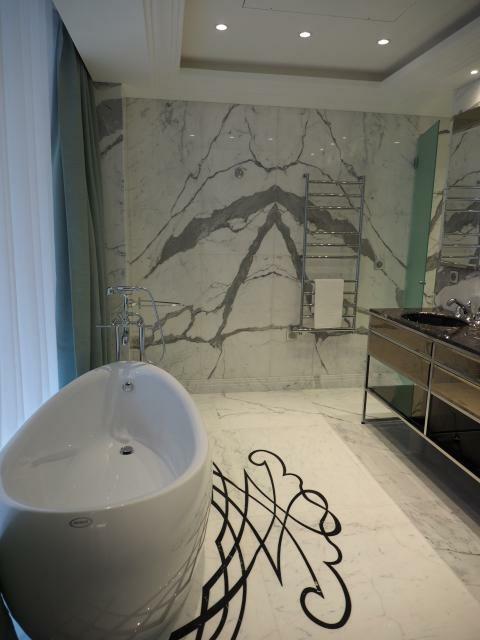 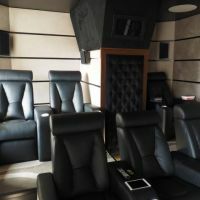 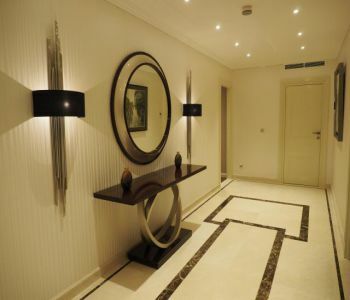 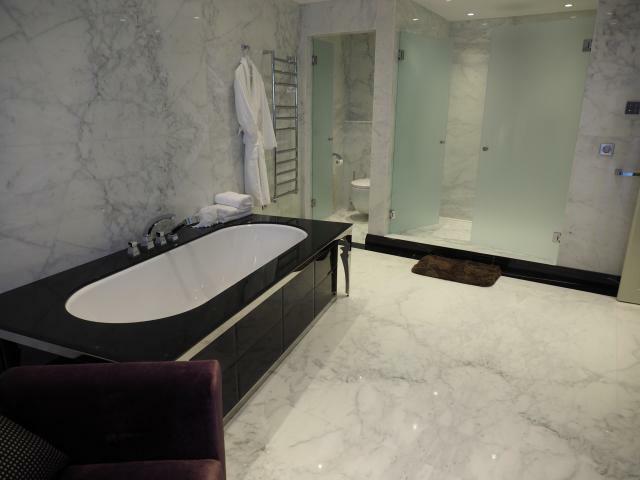 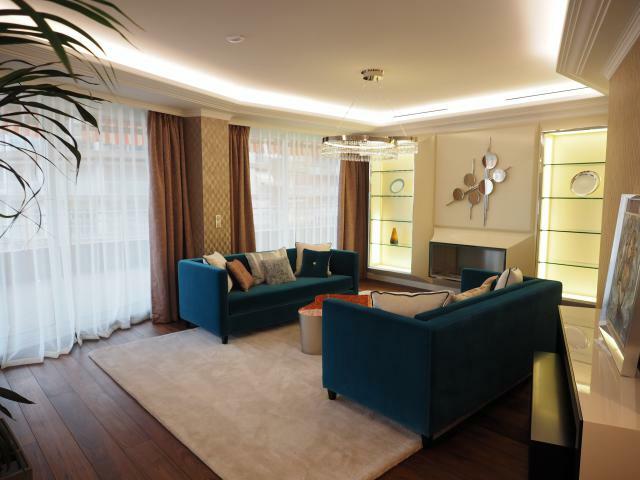 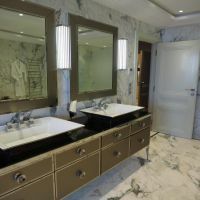 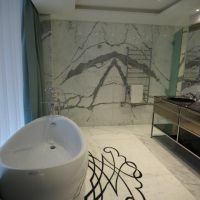 The apartment is of Art Deco design by a renowned architect and includes the latest technologies that can be centrally controlled to assist in managing the functionality of your home. 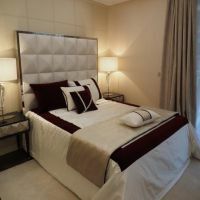 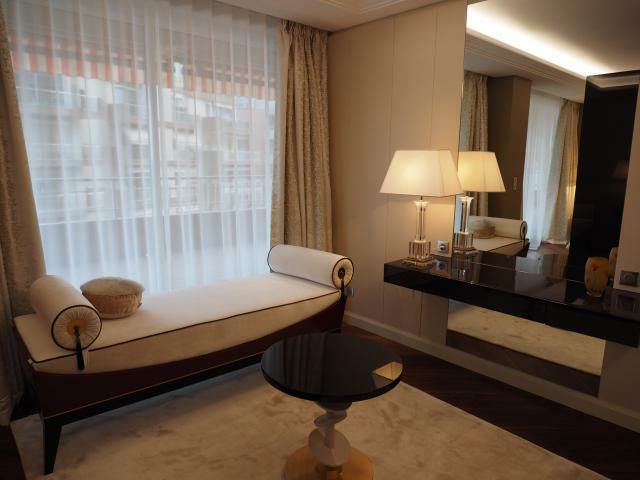 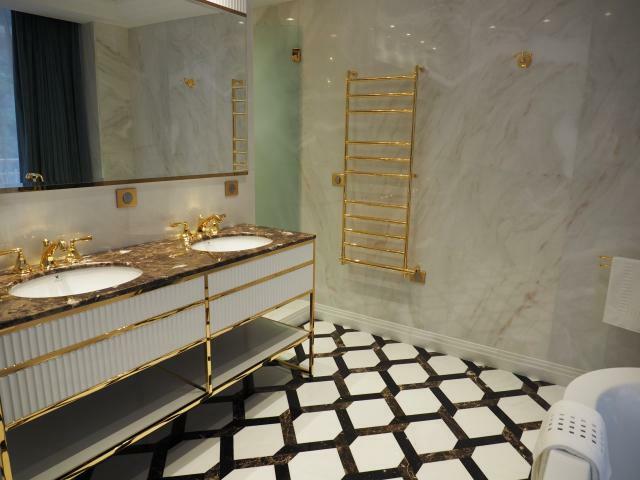 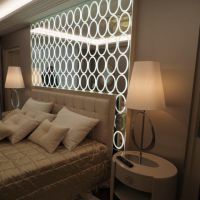 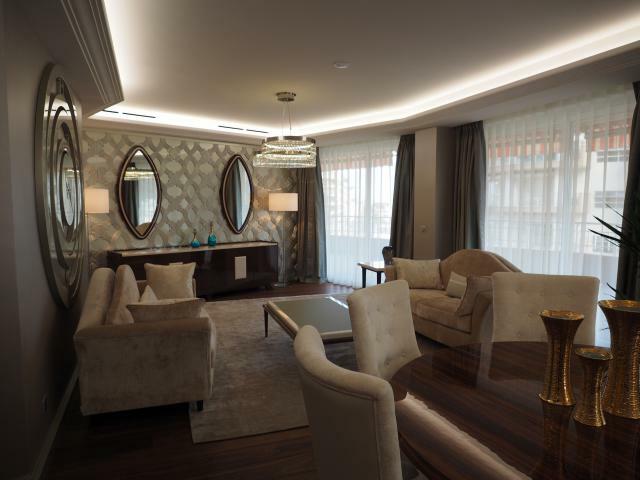 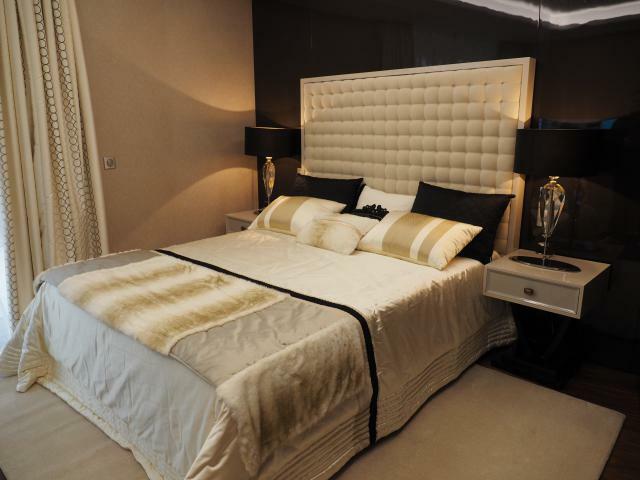 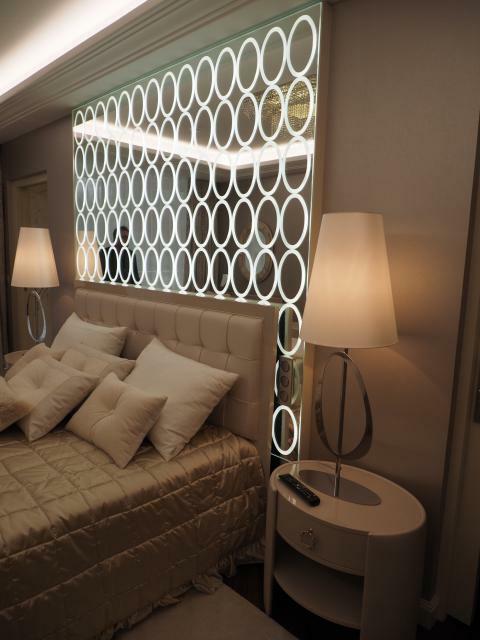 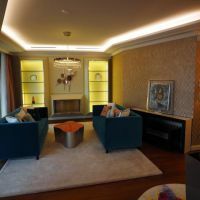 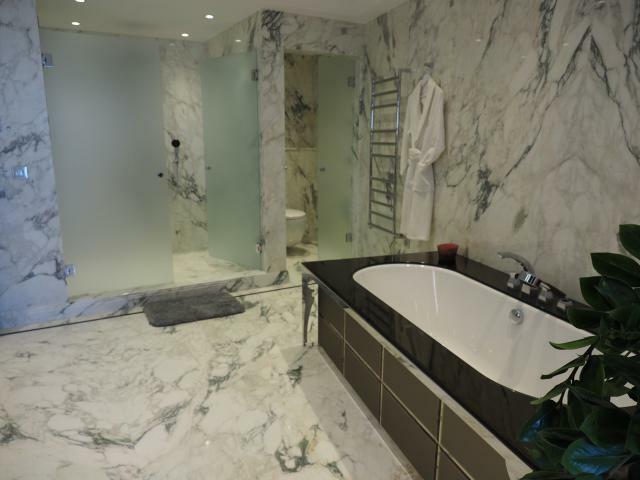 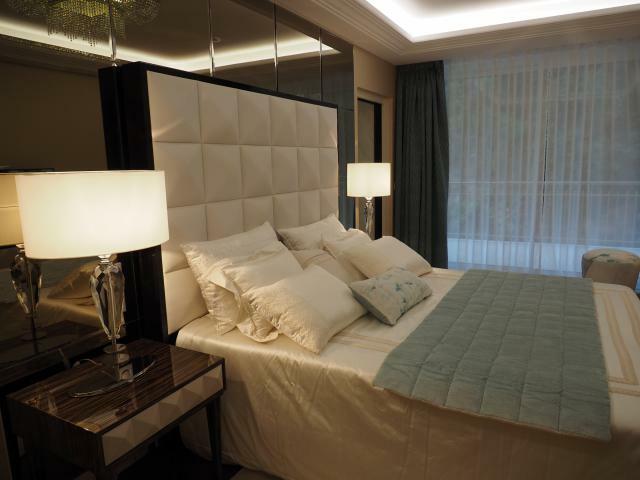 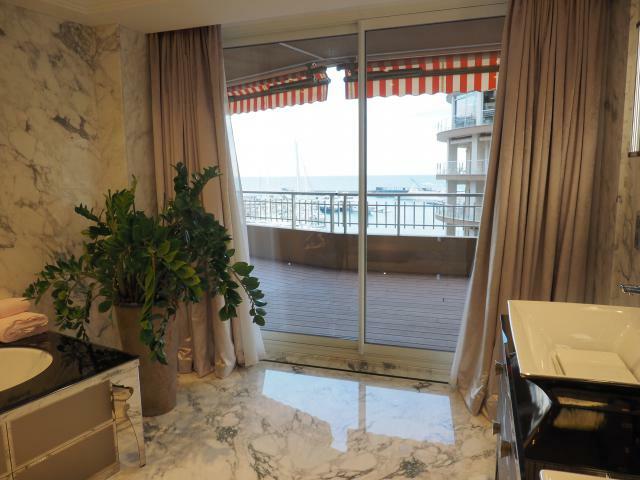 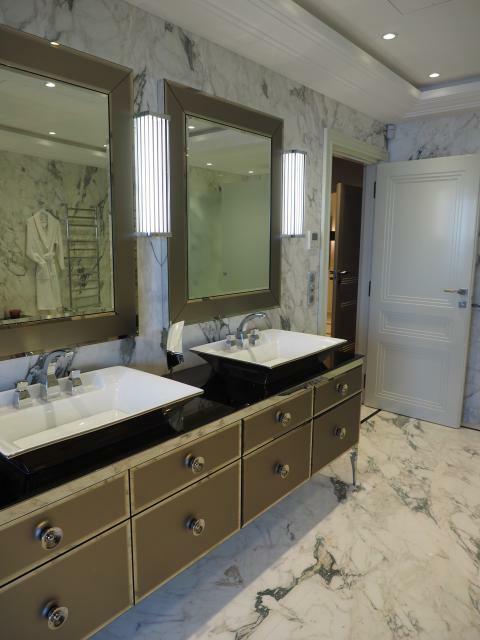 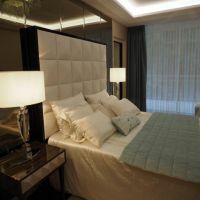 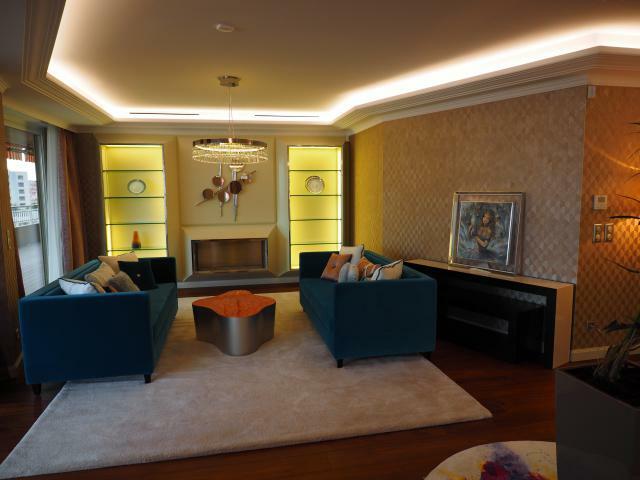 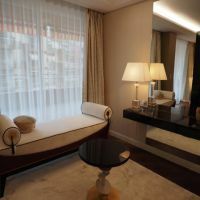 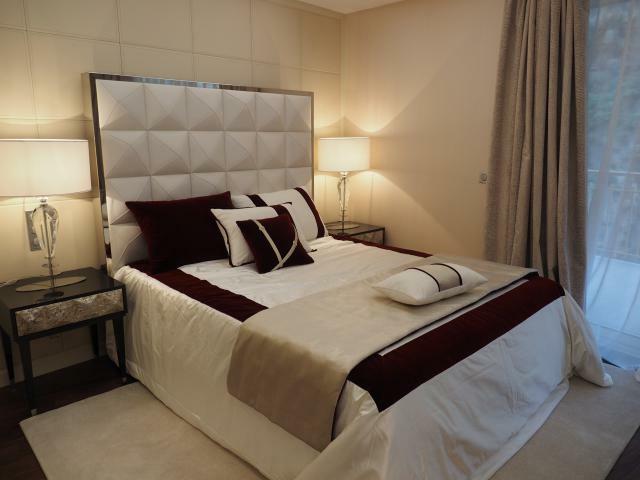 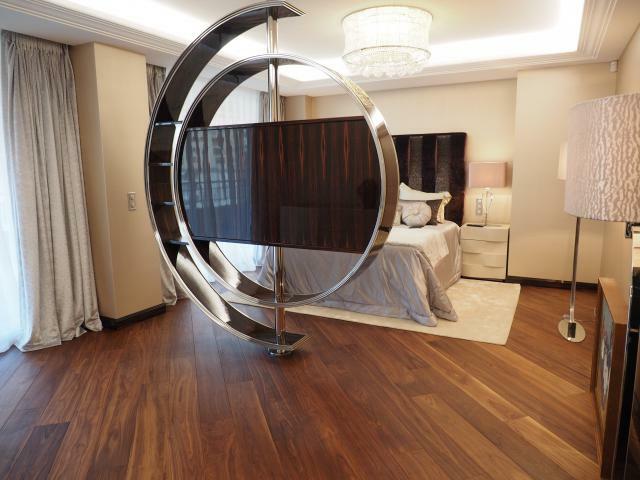 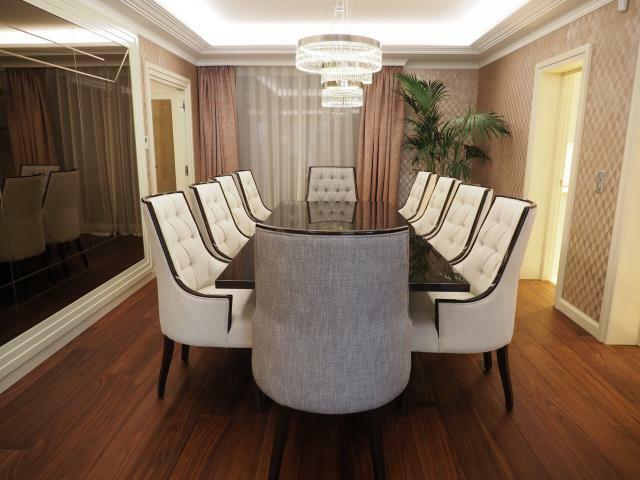 This luxury apartment is ideally located for a family wishing to live in Monaco and be close to all that Monaco has to offer and with the sale of this property including the furniture, specifically bespoke for the apartment ' the apartment is ready to move in to!